There is no path to peace. Peace is the path." become like nature - innocent, pure, strong, kind, and creative.This is what the whole world is seeking. 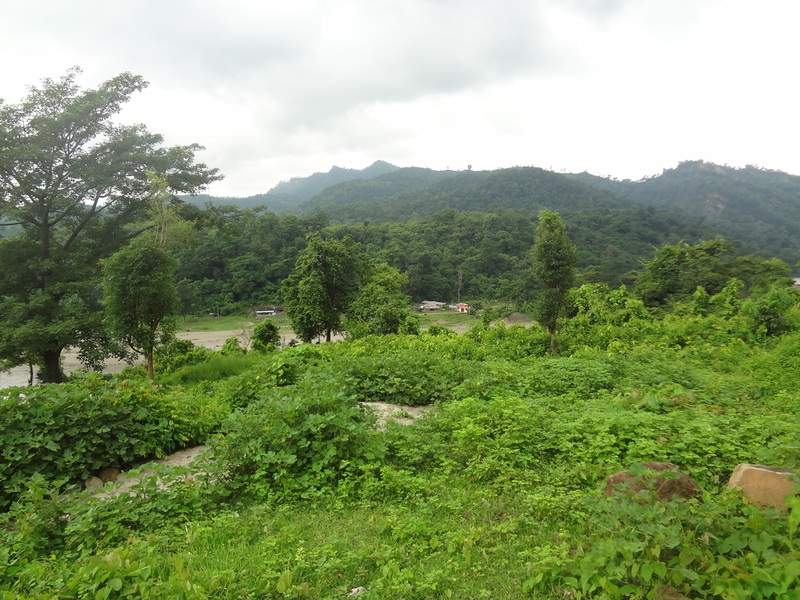 This is why I want to create the new children's center near the Bagmati River, where the children can feel the beauty and all the good character of nature. This is also where I want to make a small peace village, where all different kinds of people live together as one family. We will have multiple houses in the Peace Village. In one house there will be one mother and five children. All the children will come from different religions, cultures, and castes, but will live together as one family. We will make eight humble houses that show Nepali culture in each home. The mothers in these homes will be victims of domestic violence, or women who have very few options and will benefit from caring for others and starting a new life. I also hope to have a souvenir shop for visitors to buy gifts from our Peace Village, which will be made by the eight mothers during their free time in afternoon when the children at school. We will teach the women to knit, sew, and create beautiful things so they are learning skills they can have forever. The whole village will be decorated with the words of the most famous peacemakers around the world, like Gandhi, Buddha, Martin Luther King, Jr., Mother Theresa, and many more. 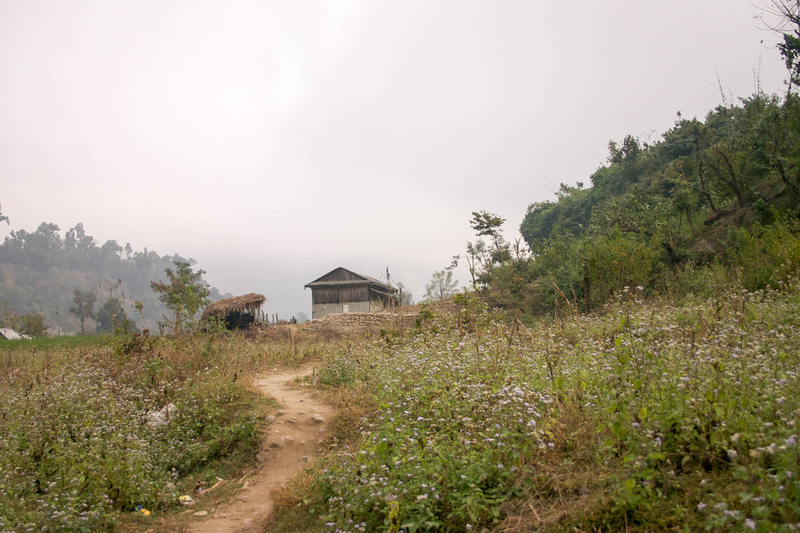 Sarlahi is one of the many conflict effected areas in Nepal, so this Peace Village is very important for the people to learn how to live together. For example, our child Amrikha is from the Madhesi tribe and her father was killed by the Pahadi tribe people. Pradip, one brother at the center is of the Pahadi tribe and his father was killed by the Madhesi tribe. Amrikha and Pradip could be very bad enemies, but because they live together, play together, and go to school together, they have become good friends and live as brother and sister, not as enemies. This is the same situation with with Harishankar and Sanjita Devkota, and there are many other stories like this. Another child at our center, Dipak, lost his hand to a bomb. Did he make any mistake ? Innocent Dipak lost his hand for nothing. 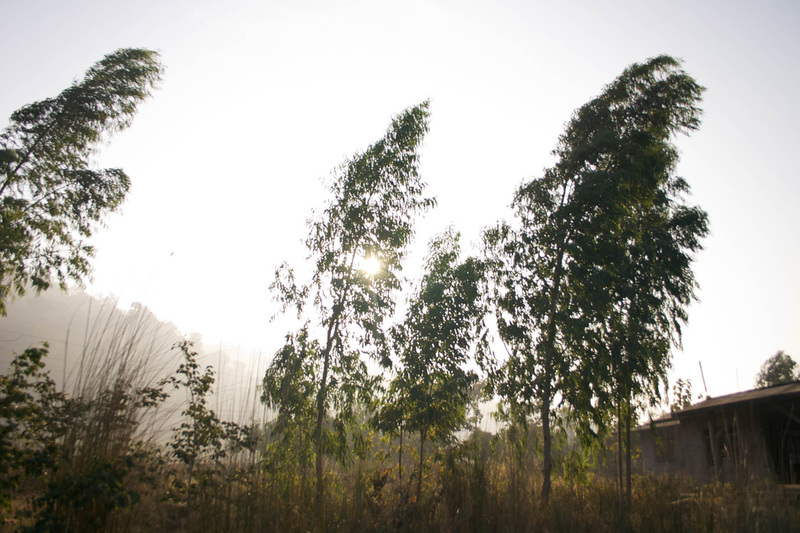 What did innocent Akhlesh do to lose his father, and how can his lovely mother support him? All the stories are very sad, but lets take all of these stories and turn them into a very special place and home for the world. I always teach the children to do things for others; I give them examples of volunteers and now they want to help others. Raju already promised to become a social worker. Safi wants to be a pilot and serve poor people with his income. Laiku is doing a great job to take care of our special boy, Bauwa. * Bauwa has been changing a lot. Maybe the best thing to change people is love. *Bauwa is a boy with special needs who lives at the children's center. When he arrived, he could not speak, use the toilet, or make eye contact. Now he sings, smiles, uses the toilet, and can wash his own clothes. The Peace Village is a big dream. 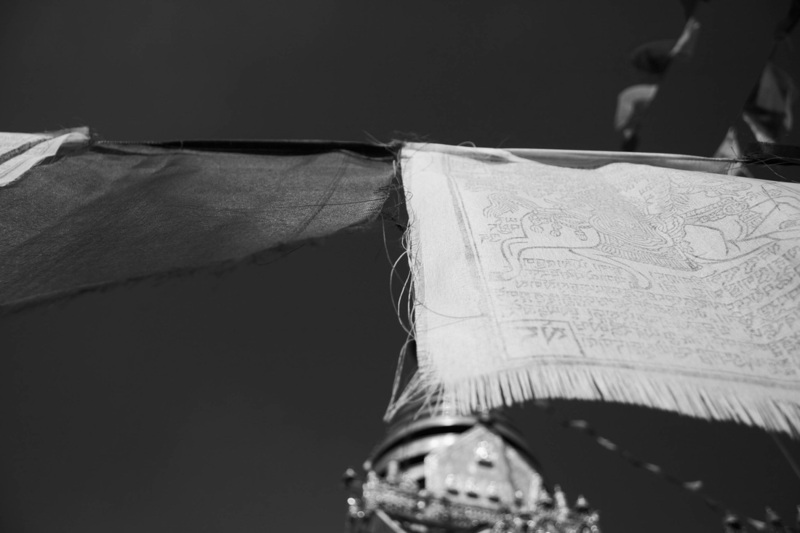 If we want to realize this vision, we must first maintain Nepal Peace Home's funding. 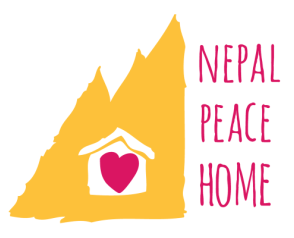 To give to Nepal Peace Home and the future Peace Village, please visit our ﻿donation﻿ page. I alone cannot change the world. But I can cast a stone across the waters to create many ripples." 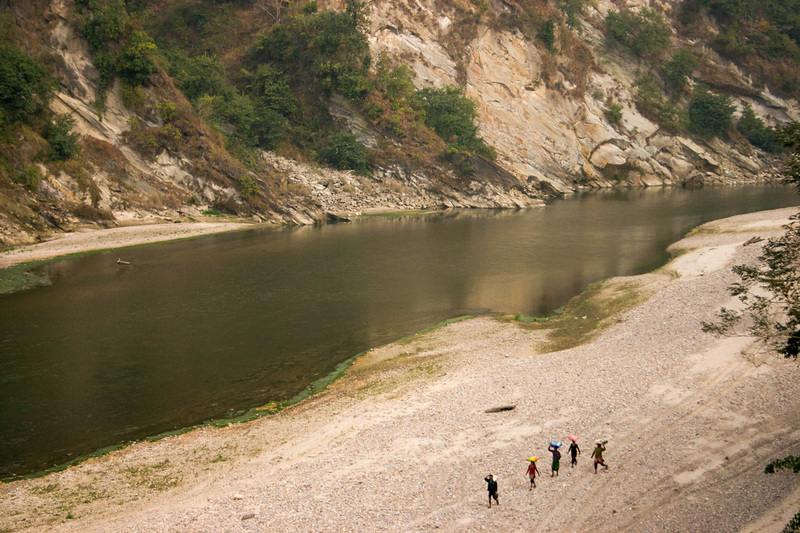 Above: Saroj's ideal locale for the Peace Village, located near the Bagmati River.